The Live Your Dream Awards program is Soroptimist's major women's education project. Through the program, clubs assist women who provide the primary source of financial support for their families by giving them the resources they need to improve their education, skills, and employment prospects. Eligible applicants must be enrolled in, or have been accepted to, a vocational/skills training program or an undergraduate degree program and must demonstrate financial need. The application period each year is from July 1-November 15. Each year, Soroptimist International of Moreno Valley supports the Live Your Dream Education and Training Awards for Women program by presenting at least one $1,000 award to local applicants. In 2018, a combined total of $6,000 was awarded to seven new Live Your Dream Award recipients and two past recipients! In 2019, a combined total of $6,000 was awarded to seven new club-level recipients. The Rosemary Clayton Scholarship was established in honor of a woman dedicated to improving the lives of women and girls at both the local and international levels. 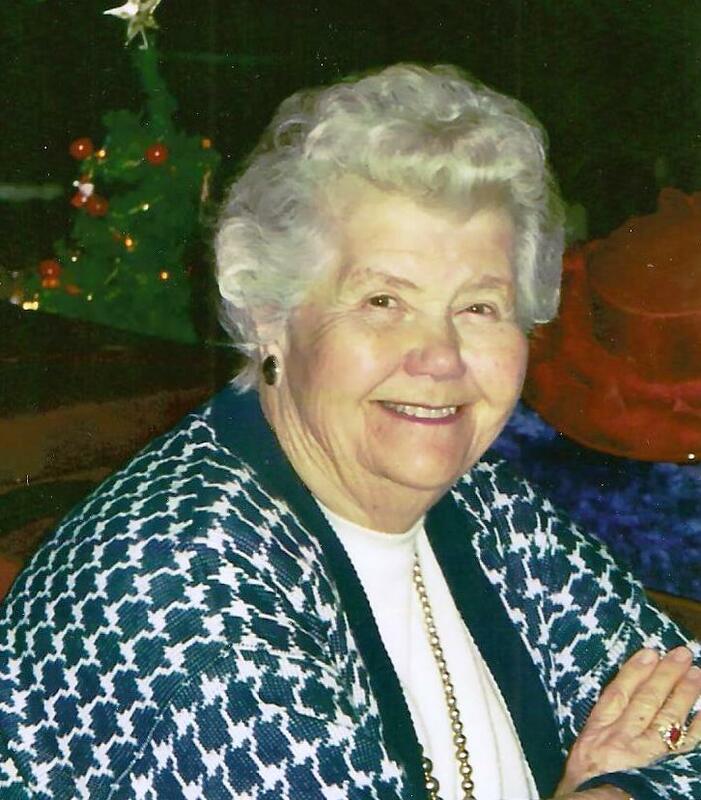 A resident of Moreno Valley and loyal member of Soroptimist International as well as other service organizations, Rosemary Clayton was a model of selfless volunteerism, faithful friendship, and service to her community. The scholarship is open to high school senior girls in Moreno Valley who meet the eligibility criteria. The application deadline each year is April 1st. In 2019, Soroptimist International of Moreno Valley awarded a combined total of $6,000 to its six recipients. Since the debut of this signature program in 2015, a combined total of $15,250 scholarship awards have been awarded to 23 college-bound girls.